Each of our members desire to grow in their relationship with Christ and their brothers. As they experience Christ-centered brotherhood and unity with other members, they learn to grow in their faith, develop lifelong friendships, and are equipped for post-graduate life. 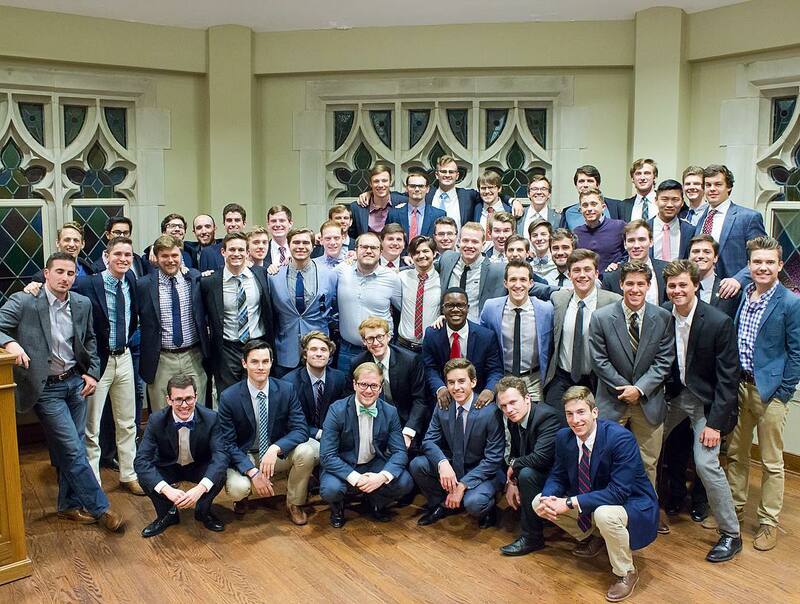 Members are expected to be committed to the different aspects of the fraternity including weekly chapter meetings, cell groups, social parties, as well philanthropic and service opportunities each semester.